The first step towards safeguarding an operation or assets is to understand the threats and the risk these pose. This will then allow the development of a relevant strategy or design security solutions to address the risks. The Threat and Risk Assessment or Vulnerability Assessment should explore all the potential threats to your organisation, operation or assets and evaluate the risks these pose. This will identify the level of risk to specific assets or operations and offer a range of mitigation measures to reduce or remove the risk. The threats and risks will not be uniform. Therefore, the mitigation measures will need to be specific and tailored to the identified threats and risks. Instrom’s consultants will evaluate the threats and risks to your operation and develop a range of mitigation measures designed to address the risks. For developers seeking to achieve BREEAM accreditation, one credit that is available is HEA06, The Security Needs Assessment (SNA). The SNA is a project and site specific assessment of security needs for a new development. This strategic document, usually prepared at Stage 2 in the RIBA plan of work, will support the planning and design process to ensure that safety and security issues are identified and suitably mitigated within the design. Instrom employ Suitably Qualified Security Specialists (SQSS) as defined by BREEAM to deliver a detailed SNA for your development. 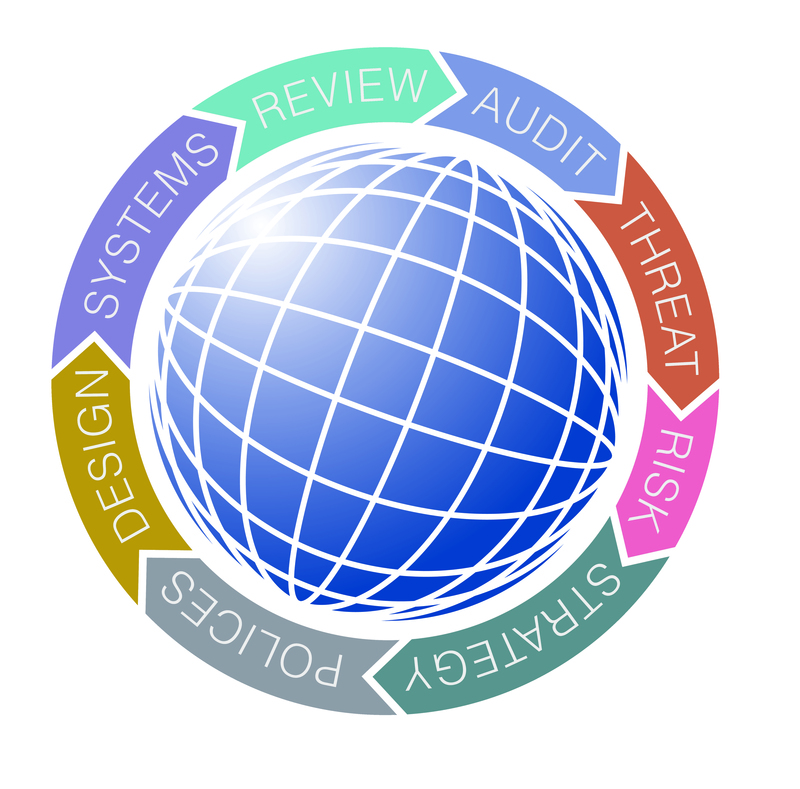 For more information on how Instrom can deliver a tailored threat and risk assessment, please get in touch.